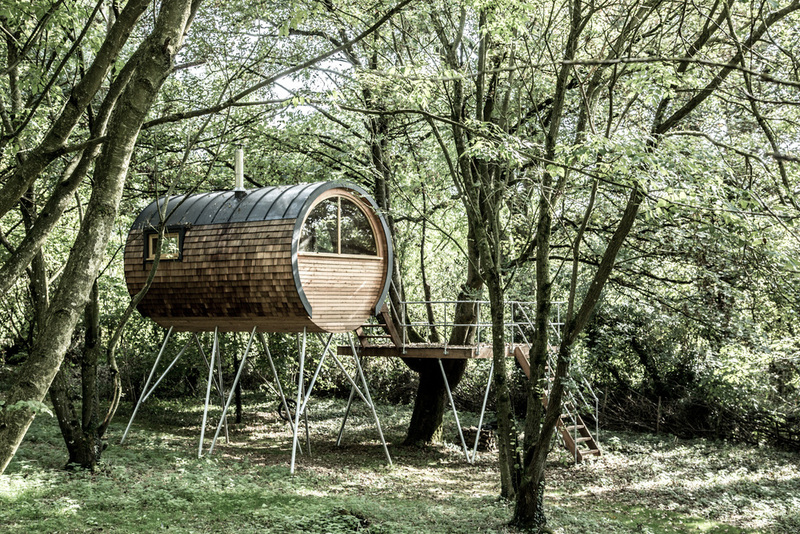 Bower House Construction builds extraordinary and fully functional homes - in the trees. 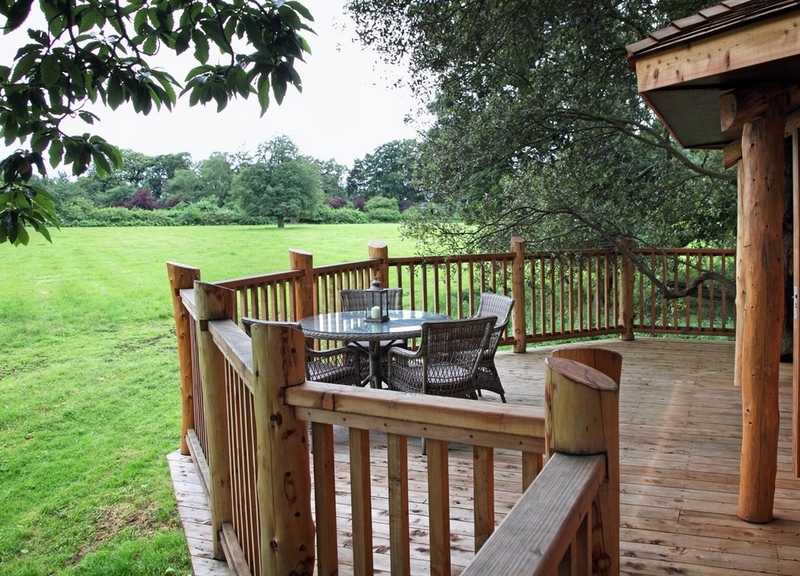 Reconnect with nature, unwind and live the dream. Only limited by our imaginations. 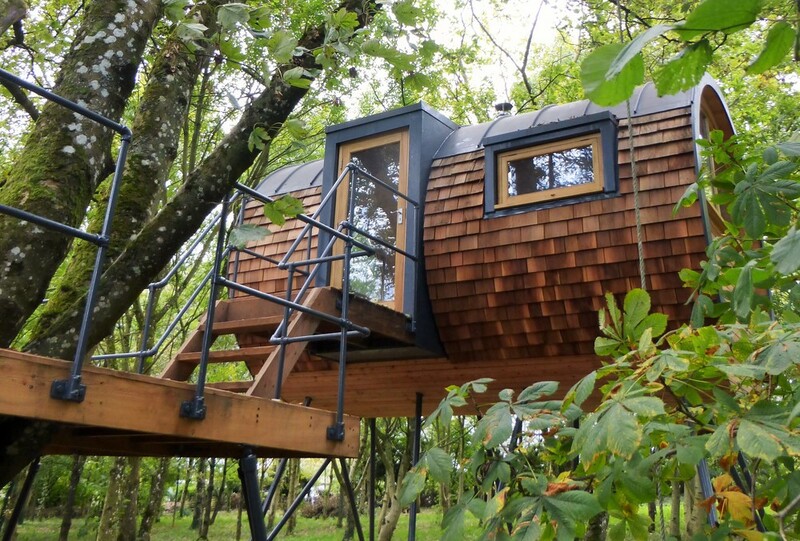 Feel great in an extraordinary tree house. 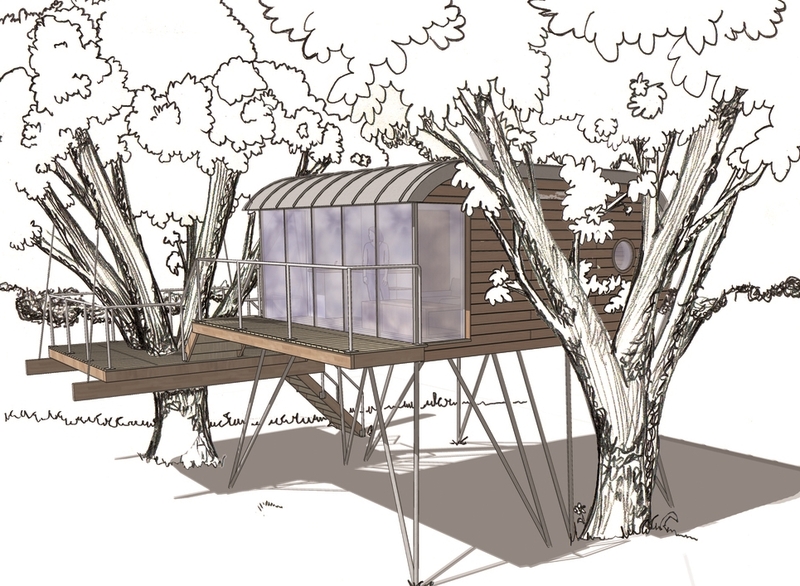 Bower House cabins and Tubes are an easy and environmentally friendly way of extending your home. Put them up in style. Simon Parfett, founder and lead designer at Bower House Construction is available to consult on your dream project for £500 a day.